When is Dynamic Braking Resistor used in VFD? Home » FAQ » When is Dynamic Braking Resistor used in VFD? There are basically three ways to bring a rotating machine to a stop. The first method is to apply a mechanical brake to the system: the problem encounter here is that high-torque systems often exceed the capacity of the brake, requiring some form of slowing down to a more reasonable speed before applying the mechanical approach. The second is to simply "shut off" the power and allow the system to coast down from inertia and friction. This is easy to accomplish ... but can take a long time, particularly for high-speed large-mass systems. 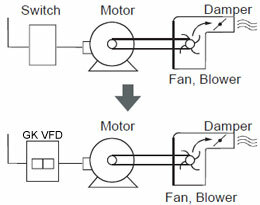 The third is to apply an electrical "brake" via a regenerative variable frequency drive (VFD) and/or dynamic braking resistor. 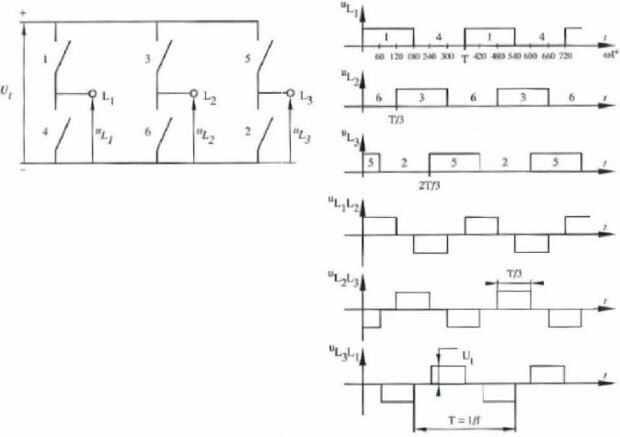 Essentially, the dynamic braking resistor is a dumping ground for the energy contained in the rotating system, allowing it to be "bled off" as electrical energy. 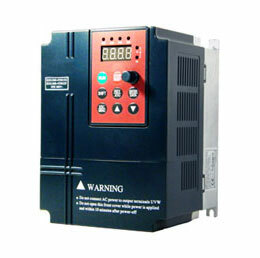 Because the operational mode has changed from motoring (power flow from VFD source to machine) to generating (from rotating machine to VFD), the VFD drive must be capable of supplying power in both directions - i.e. regenerate. "Controlled" stops are ones whereby the machine is brought down from operating speed to standstill in a fairly rapid manner; as mentioned earlier, this can be accomplished by mechanical means ... but larger equipment necessitates the use of electrical (dynamic braking resistor type) braking. The choice whether to have a controlled stop is part of understanding the application and the process. Some hoists it has "warm & wheel " set to transmit power and reduce speed. This worm & wheel system does not transmit power back and self locking. In such a case, is it required a breaking resistors?